Once again I am back with GeeXboX hacks. Last time I had told you how to manually install GeeXboX.Manually installed GeeXboX is needed for my hacks. This time I will tell you how to configure LCD support for GeeXboX.According to my knowledge GeeXboX doesnot have support for LCD’s by default. 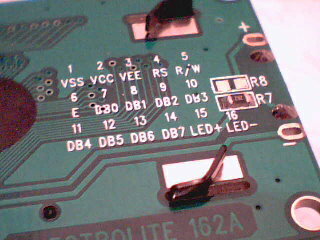 The first line shows that the LCD has not been enabled in GeeXboX.So we will change no into yes. Second line shows the model it is suppoting. We are going to use a hitachi 16*2 LCD’s (HD44780-generic LCD’s). So we will change the HD44780-winamp into HD44780-generic. There is no need to change the third & fourth line. They tell about the width & height. They are correct for a 16*2 Hitachi LCD. At last the correct configure lcddisplay looks like this.Save your changes in the lcddisplay file as below. 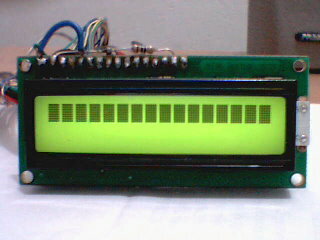 Configuring the file lcddisplay for LCD support in GeeXboX is over. 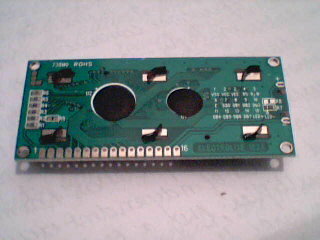 Now the circuit.Connect the LCD as discribed. 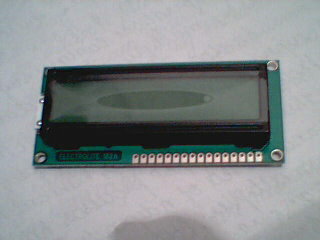 The circuit diagram is written in the lcd4linux.conf file. 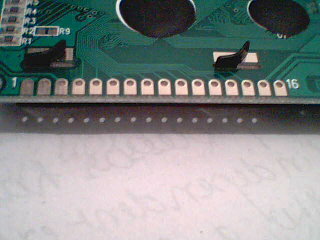 We are using HD44780-generic.So use look at that section and you can understand the wiring. Any way I will put circuit diagram soon. That’s all everything is over.Now restart your system.Yow can see display on the LCD screen. I dont have an digicam of my own. So sorry for no shot of my LCD with GeeXbox.But my webcam in windows has captured the lcd glowwing with backlight.See some of them. Wait for more.Next time I will come with LIRC support on GeeXboX. Till then bye from j-noise.